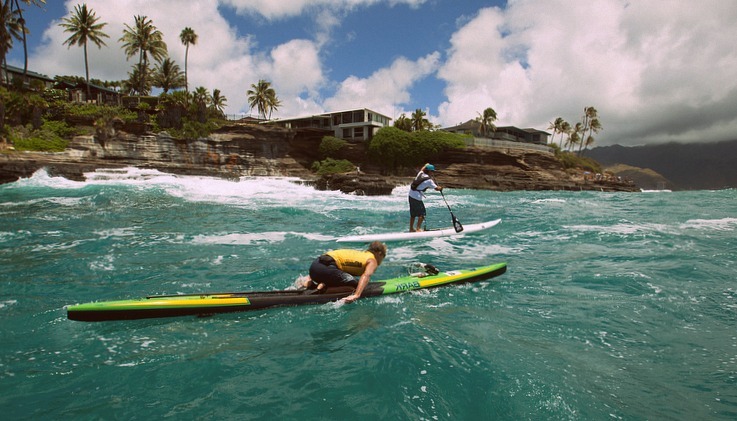 Prone paddleboards are between 12-20 feet in length. They are propelled using the upper body and hands in a kneeling or prone position and are designed for racing in the open ocean rather than the surf zone. They can cover large distances, and may include a rudder that is controlled with the feet. How Much Does A Prone Paddleboards Cost?